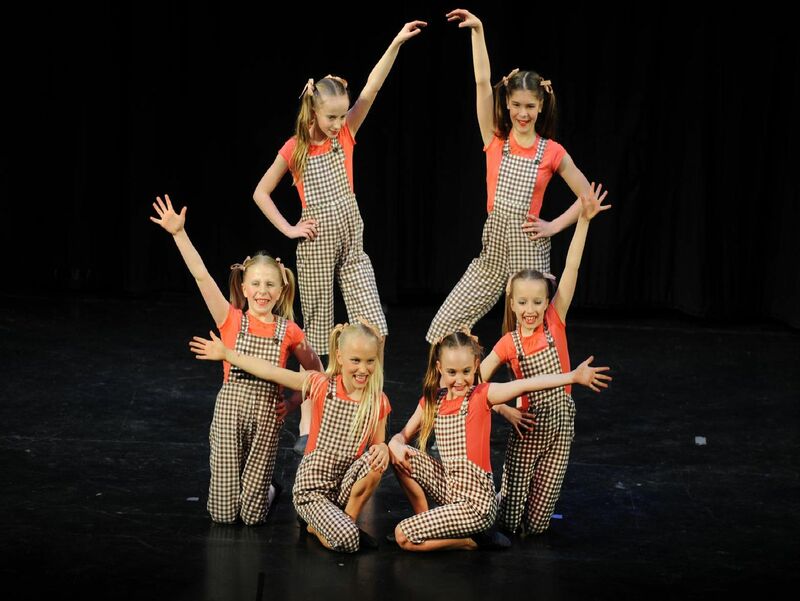 On Saturday all the major performing groups of Lutterworth came together to stage a grand variety concert to raise funds to provide equipment for the Lutterworth Medical Centre. The concert took place at Lutterworth College and featured items of song, dance, music, drama and comedy. The venture to support the Lutterworth Medical Centre follows the ‘Concert for Haiti’ staged in 2010 by the same groups to support the earthquake appeal in that country. The concert was devised and hosted by Richard Hill who said: “It was a total privilege to host this all-embracing community event. For a small town as Lutterworth to have such a wide range of high-quality talent is nothing short of amazing.” Richard went on the say that with a sell-out, capacity audience of 300, a cast of performers numbering 175 and a team of back-stage and front of house management, some 500 people were associated with what could be called the ultimate in community events.